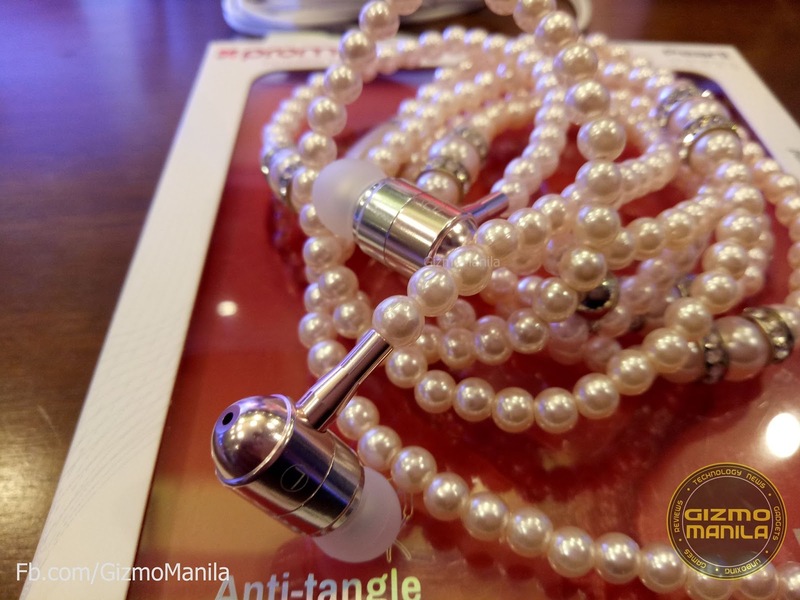 Home / accessories / android / gadget / ios / promate / Promate introduced their full product lineup available in the philippine market. Promate introduced their full product lineup available in the philippine market. 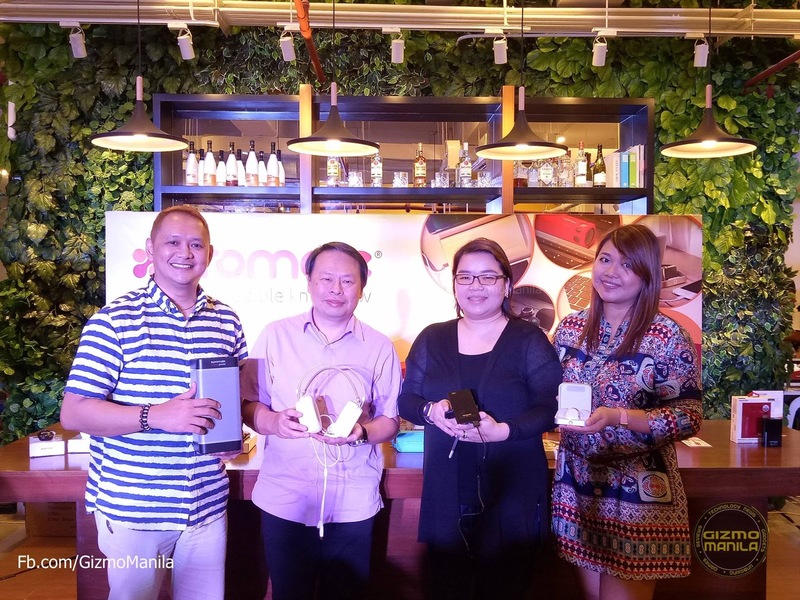 Promate Technologies a multi-awarded Dubai-based digital lifestyle accessory brand, officially introduces their full product line-up in the market. Promate Technologies wanted to be known as a reliable one-stop-shop for your gadget needs. 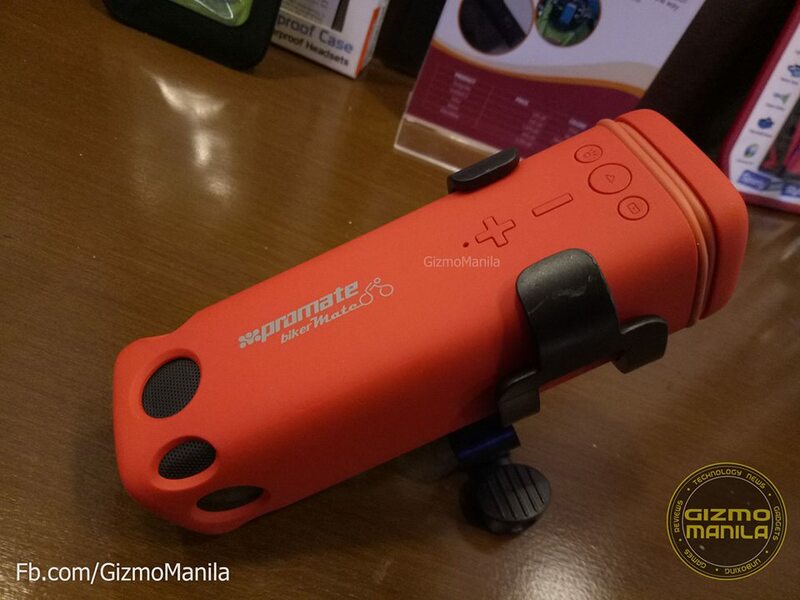 Bringing reinvisioned lifestyle technology products to all filipinos ranging from computer peripherals to gadget & car accessories. Promate Technologies has opened shops and are hooking up with the best tech retailers in the country to share their diverse line-up of products that adapt to the needs of the avid digital adapter this side of the world. Promate has a lot of accessories for your gadget needs from lifestyle products such as speakers, earphones to daily needs like powerbanks, connectors, data cables and chargers. - Pearl design earphone perfect for fashionable girls. - Heavy-duty mesh-armored design and delivers superior quality data transmission & charging. - Is perfect for your adventures which you can mount on your bike, features IPX4 water-resistant cetertified, 8,000mAh powerbank capacity,bluetooth speaker and LED Torch Light. Where can avail Promate Products? Promate products are available at Promate concept shops in SM North Edsa Annex, SM Clark, Ayala Cebu as well as at Lazada PH-Promate Store, Silicon Valley & Tomiko stores nationwide. 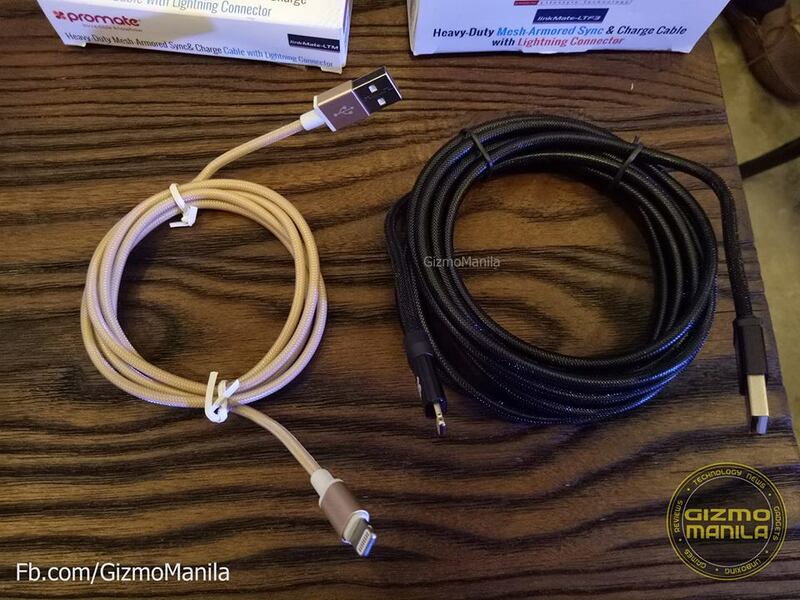 To celebrate its entry in the Philippine market, Promate has a bundle promo of their linkMate-MUL (2-in1 IOS & Android Cable) + Nano-OTG for only Php 489 (from Php 790). Promo runs until Oct 31, 2016 at Silicon Valley stores. Promate is also giving you an awesome discount of up to 50% off on the Clix-3 Wireless Mouse, Keymate-2 Mice & Keyboard Combo, Solix Headset, Boom Headset & smartPlug-UK. Promo runs until Oct 31, 2016 at Promate-Lazada store (http://www.lazada.com.ph/promate-store/).